Multiplex has just completed ICD Property’s 63-level high-rise Eq. 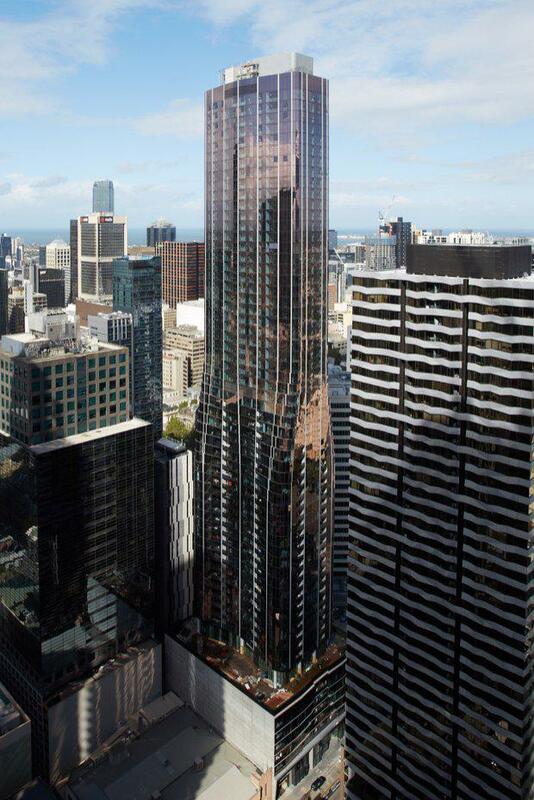 Tower, delivering the residential building to Melbourne’s CBD skyline. Designed by Elenberg Fraser, Eq. Tower is located at 127-141 A'Beckett Street and comprises a total of 633 apartments in one, two and three-bedroom configurations. Construction Begins On New Sellout $335m Eq. Tower]The complex included a number of residential facilities like a 25-metre outdoor swimming pool and BBQ area, indoor gym, sauna, spa, private dining rooms, karaoke suites, cinema, games room and lounges. 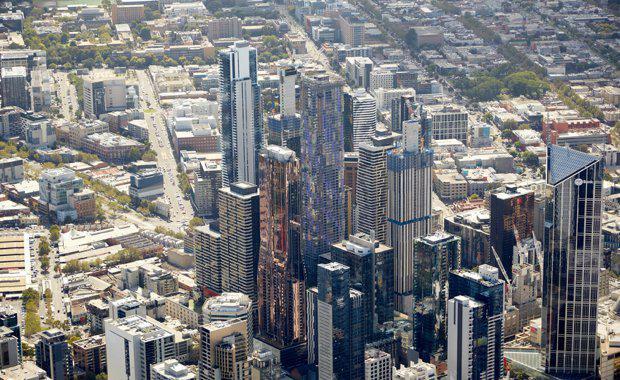 “We are delighted to complete this new residential tower, drawing upon our extensive experience constructing high-rise residential buildings in the city,” Brookfield Multiplex Regional Managing Director Graham Cottam said. According to Multiplex, over 325 people worked on site and complexities faced included the building changing shape between levels 24 and 36, harsh weather conditions associated with constructing a tower at above 200 metres, as well as building damper tanks on the roof to counterbalance building sway. Multiplex “Tops Out” Landmark Eq. Tower]Innovative construction techniques used by Multiplex included the installation of the façade curtain wall from behind protection screens to improve site safety and the installation of a centralised VRV air-conditioning system, enabling all condenser units to be removed from balconies. Eq. Tower’s design also includes a range of ESD features such as photovoltaic solar panels, rainwater harvesting and re-use, water efficient fixtures and appliances and high performance double glazing throughout. Multiplex has completed several new residential projects in Victoria over the last 12 months including Salvo Property Group’s Platinum Tower, Central Equity’s Melbourne One and Australis towers, student accommodation at Monash University and the final stage of Far East Consortium’s Upper West Side.